Come join Jeanne to unwind from the week and establish yourself in a state of kind calmness for the weekend. We will move into a flowing sequence of poses that ends with Pranayama and meditation. All levels welcome, you will be encouraged to move at your own pace. Yoga is growing in popularity and one of the most important aspects of this growth is the new yoga student. 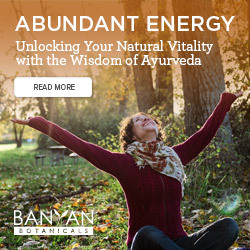 Many young teachers find it challenging to teach newer people who are not familiar with being in their bodies, especially if the teach found yoga to be easy and fun. 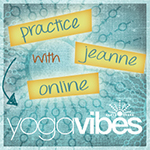 In this workshop, Jeanne will guide yoga teachers and interested students how to break down postures to a simpler level. This session is designed for all yoga teachers to help grow their students and include them in progressive flow classes or a private session.